This entry was posted in Animal Scents, Animals, Flyer, Marketing Material, Pets and tagged Animal Scents, Animal Scents Oil Collection, flyer, The Oil Posse, The Oil Posse Team, Young Living on October 1, 2016 by Jordyn Lei. A Love It, Share It card for T-Away has now been added to the Animal Scents page. 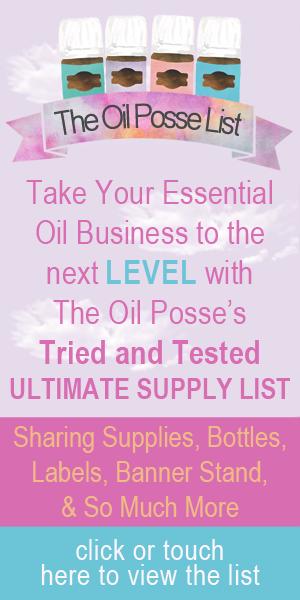 This entry was posted in Animal Scents, Animals, Bloom, Care Club, Love It, Share It, Marketing Material, Pets and tagged Animal Scents, Bloom, Care Club, Essential oils, Love it Share it, Marketing Material, Samples, Sharing, TAway, The Oil Posse, The Oil Posse Team, Young Living on August 22, 2016 by Jordyn Lei. A Love It, Share It card for RepelAroma has now been added to the Animal Scents page. This entry was posted in Animal Scents, Animals, Bloom, Care Club, Love It, Share It, Marketing Material, Pets and tagged Animal Scents, Bloom, Care Club, Essential oils, Love it Share it, Marketing Material, RepelAroma, Samples, Sharing, The Oil Posse, The Oil Posse Team, Young Living on August 22, 2016 by Jordyn Lei. This entry was posted in Animal Scents, Animals, Bloom, Care Club, Love It, Share It, Marketing Material, Pets and tagged Animal Scents, Bloom, Care Club, Dental Pet Chew, Essential oils, Love it Share it, Marketing Material, Samples, Sharing, The Oil Posse, The Oil Posse Team, Young Living on August 22, 2016 by Jordyn Lei. A Love It, Share It card for ParaGize has now been added to the Animal Scents page. This entry was posted in Animal Scents, Animals, Bloom, Care Club, Marketing Material, Pets and tagged Animal Scents, Bloom, Care Club, Essential oils, Love it Share it, Marketing Material, ParaGize, Samples, Sharing, The Oil Posse, The Oil Posse Team, Young Living on August 22, 2016 by Jordyn Lei.